Oh man. It was a long week over here. You know what I’m talking about. Long weeks look different for everyone, but the end-week burnout all feels the same, and we all wish for one thing: SLEEP. Unfortunately for me, there was work to be done. To ease a little stress, I decided to just sit down and draw for this week’s Freebie Friday. Rather than worry about a vector piece of art, I did something that one of my two-year-old twins, Sofia, asks me to do at least once a day: I drew Ariel from The Little Mermaid. Normally, I’m drawing her on a large magnetic drawing board, so it was a different experience to sit down and actually sketch her out and color her with my tablet! But, dang, there’s just something so relaxing about just drawing to draw. No perfectionist thoughts allowed, no real plan, just enjoying the process. I haven’t done that in a very long time, and it felt great. Thus, here’s my little Ariel. She’s not perfect, she definitely shows how little digital painting I’ve done in my life, but she’d make any little girl’s wall a happy place to gaze upon! 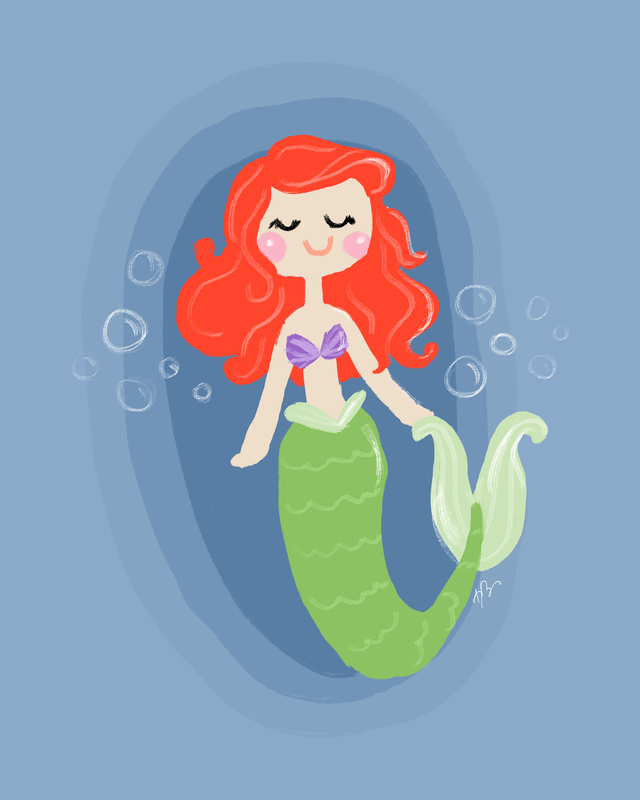 This digitally drawn Ariel print is provided to you for free as both a JPEG and a PDF. At 300 DPI, this 8×10 can be sized however you like, and is perfect for hanging in any Disney lover’s room or home! 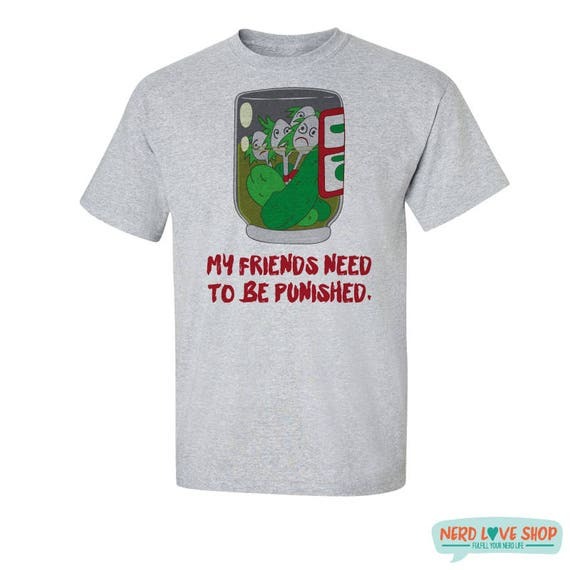 Especially if you’ve got an Ariel fan in your life, am I right?